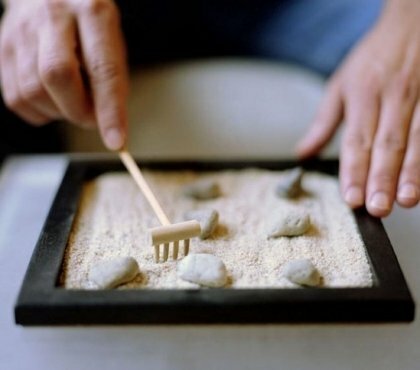 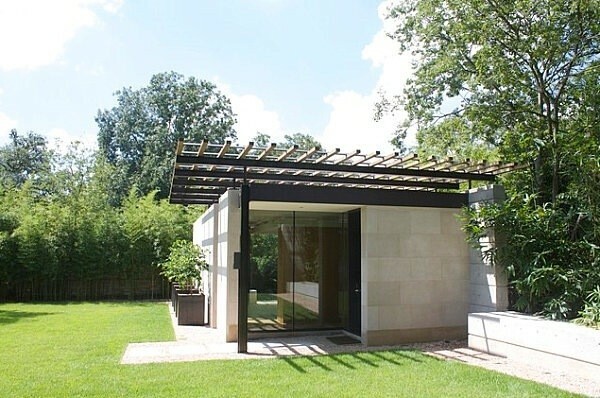 There are so many ways to use a small structure in your outdoors. 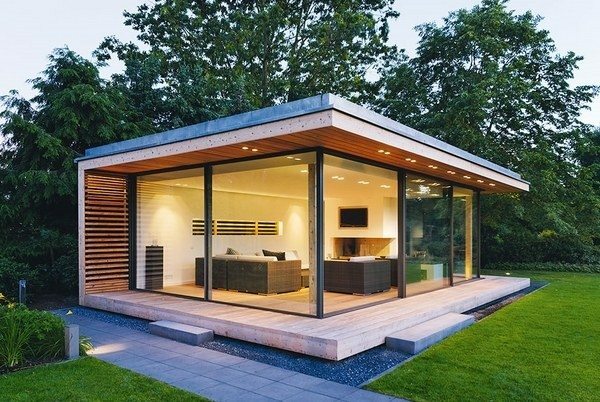 Garden rooms, outdoor offices, an outdoor music studio or a cozy backyard retreat – the options are endless. 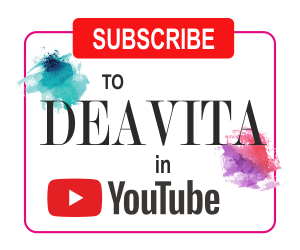 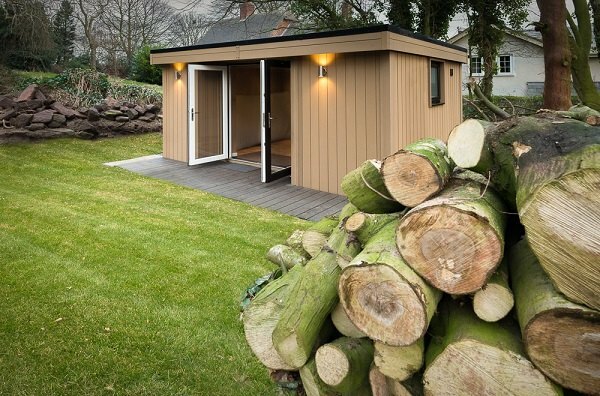 Here you can find a large collection of ideas how to design, furnish and insulate your garden shed into a comfortable space depending on your personal need. 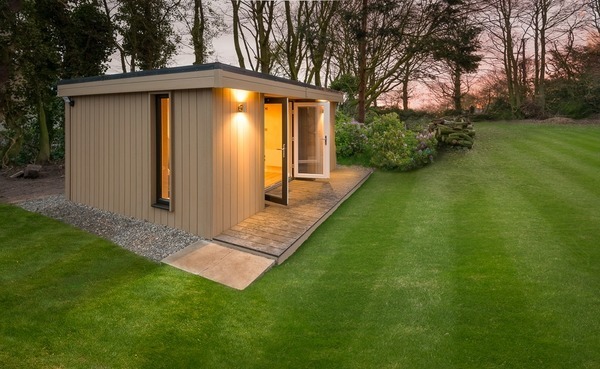 If you need an outdoor music studio so that you can play your piano, guitar, violin or drums without disturbing family and neighbors, the garden shed is a wonderful idea. 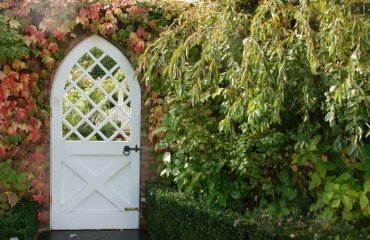 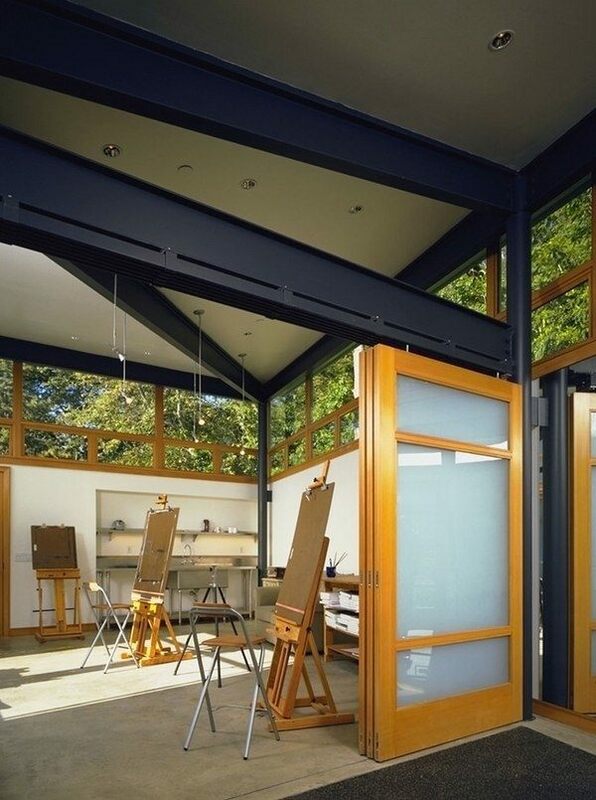 You will have your artistic freedom without disturbing the family and the neighbours and garden rooms are all about that, right? 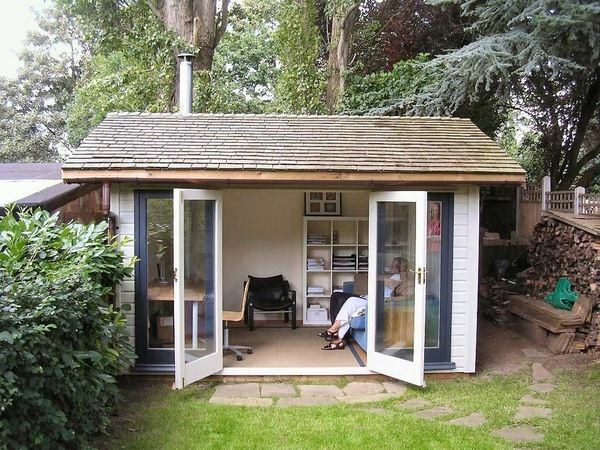 If you need a home art studio or a special place for your hobby, the garden shed is a fantastic opportunity to organize your home art studio. 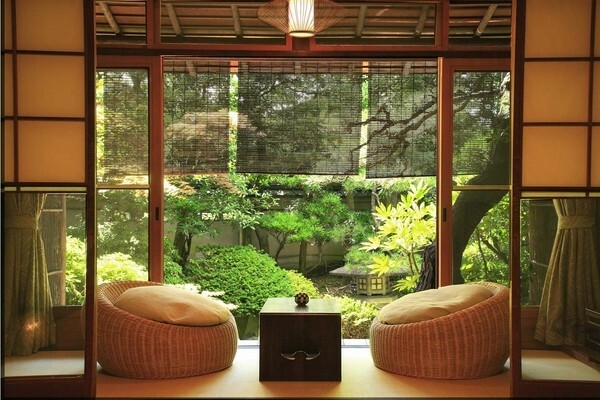 The natural light flow is a big plus and you can practice your favourite hobby without actually leaving your home. 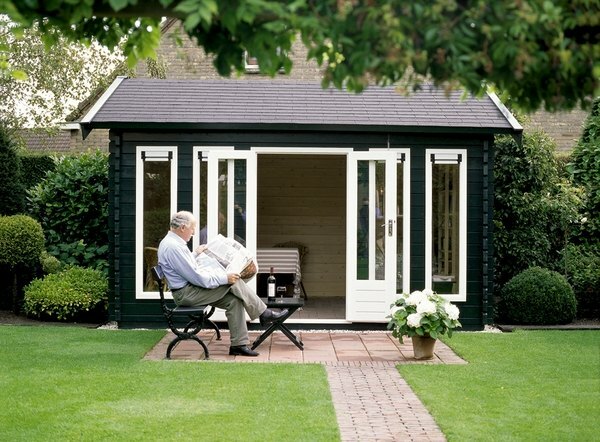 Garden sheds and pods can be used as storage so that your outdoor area looks tidy and uncluttered. 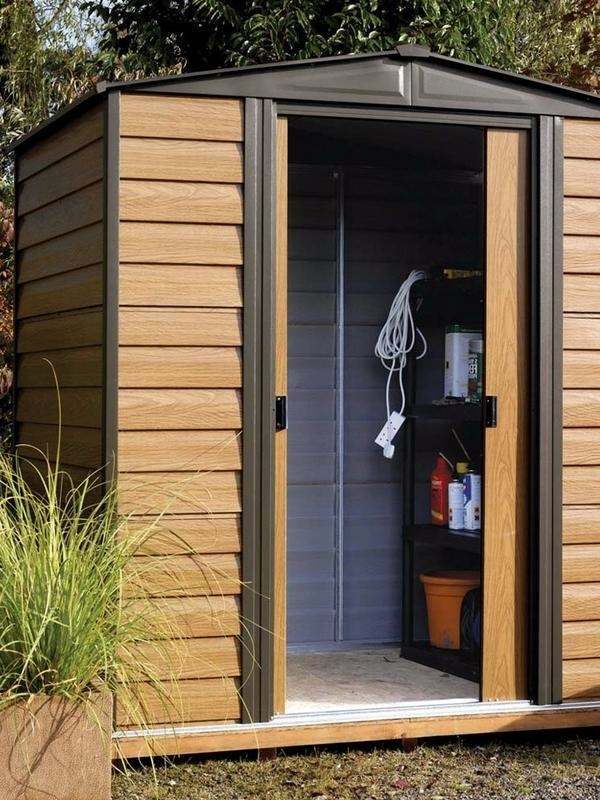 Even the smallest garden shed can accommodate your tools and you will enjoy a well organized space. 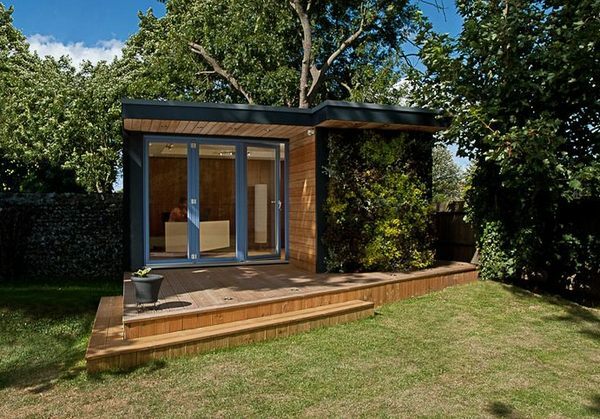 Garden rooms offer you an additional living space and with the right design and insulation they can be used all year round for meeting with friends or just having a peaceful time outdoors. 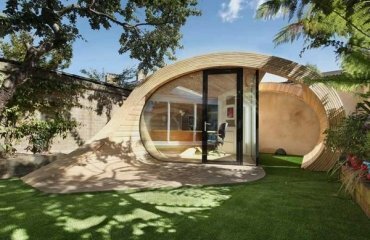 Garden office pods and sheds are very popular among people working at home. 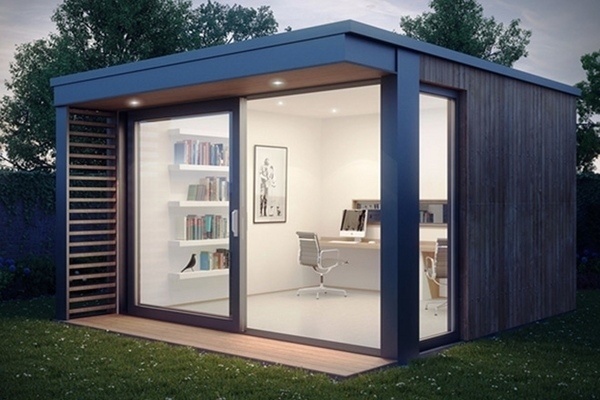 They give you the home office that you need, save your time and money on travelling to work and give you the opportunity to plan your working hours more effectively. 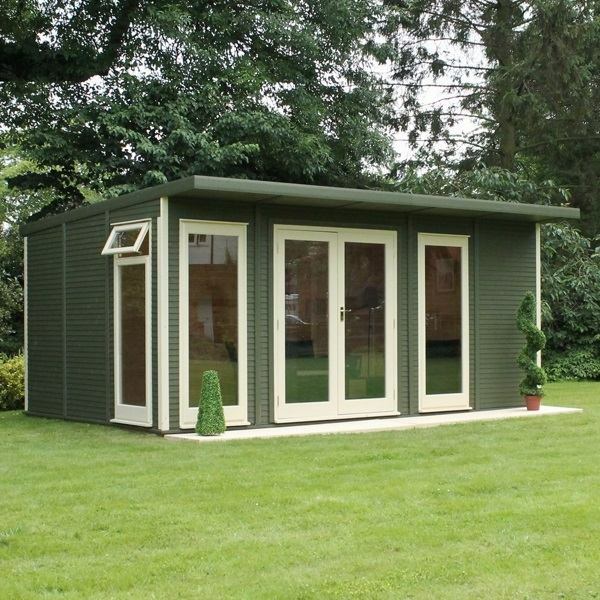 Modern garden sheds come in a wide variety of designs, sizes and styles. 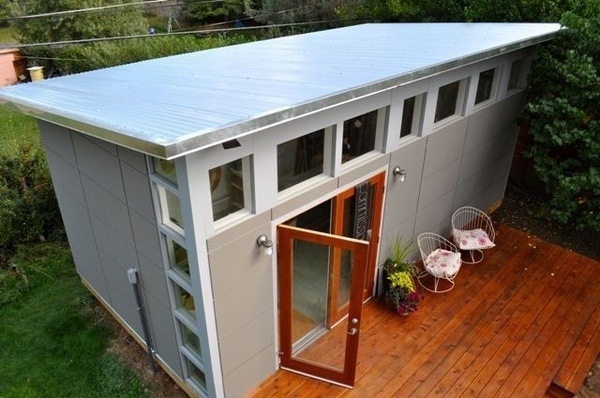 Depending on the available outdoor space and your need, you can turn a garden shed to a laundry room, man cave, storage space even a playhouse for the kids. 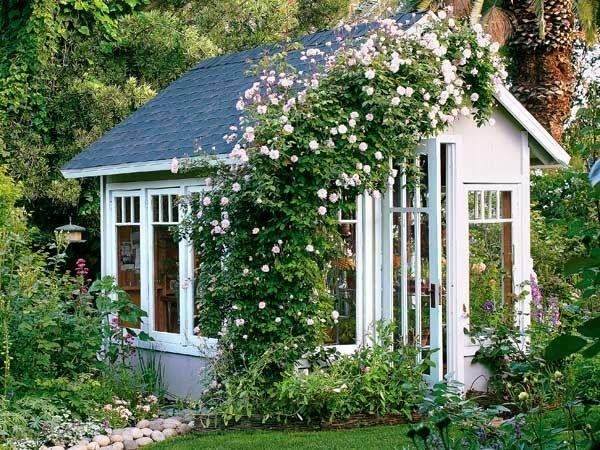 A small garden house can be the perfect backyard retreat. 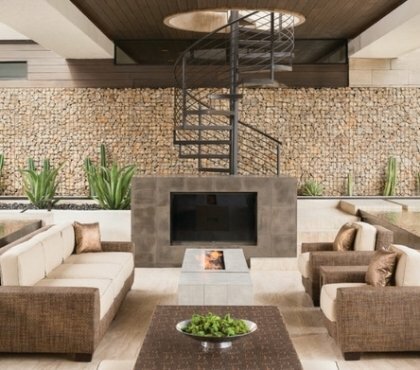 Choose comfortable furniture, blooming flowers and elegant accessories and you will have the perfect place to spend a couple of hours outdoor. 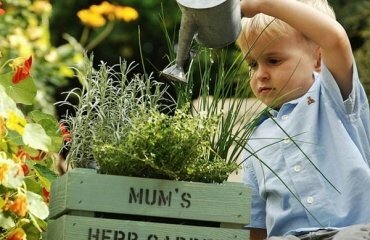 Small garden sheds are the ideal playhouse for your children. 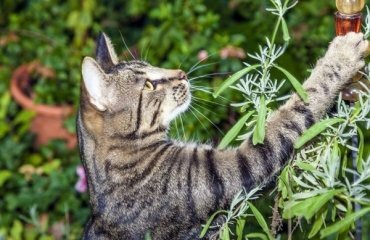 You will feel calm for their safety as they will play within your backyard. 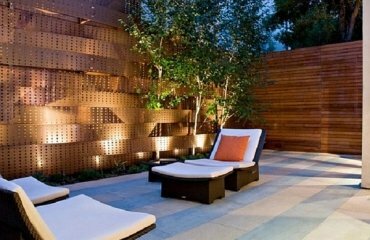 If you need a romantic place or a modern outdoor room, the garden shed gives you the opportunity to have the relaxing place of your dreams. 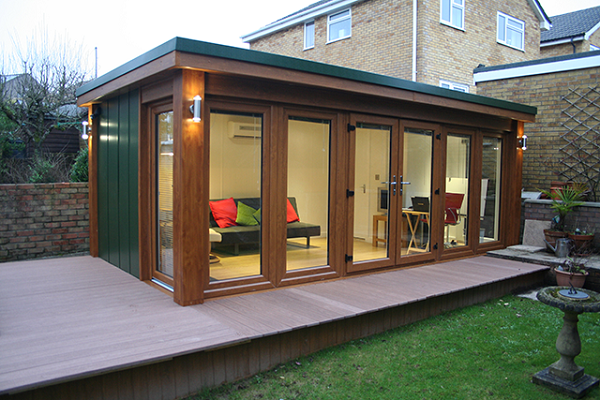 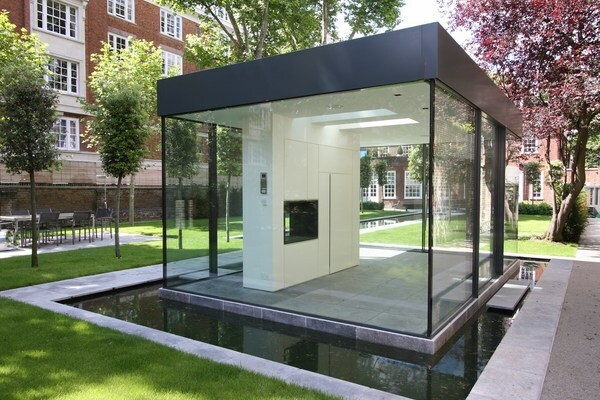 You can choose a contemporary garden shed design or a more traditional style and furnish it accordingly. 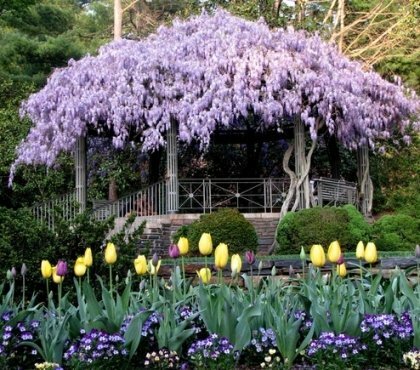 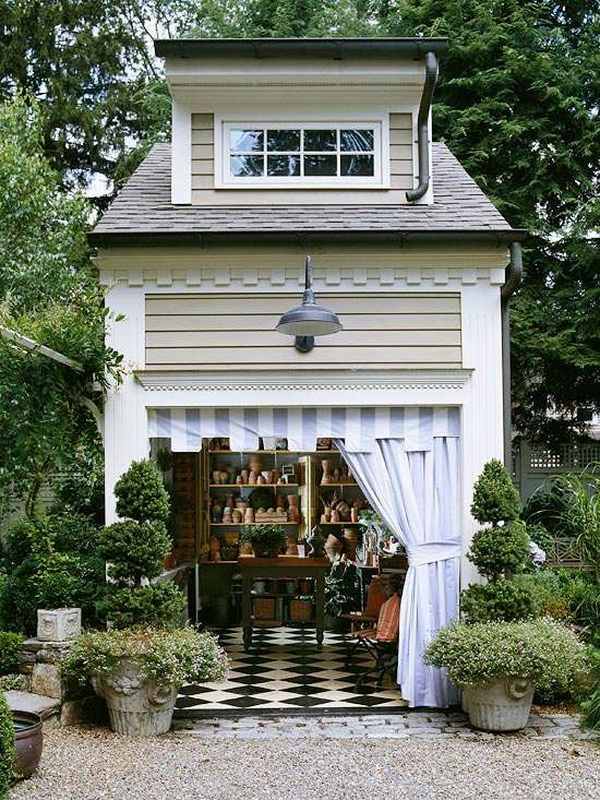 A shed, or a garden house, if you wish, adds living space to your home. 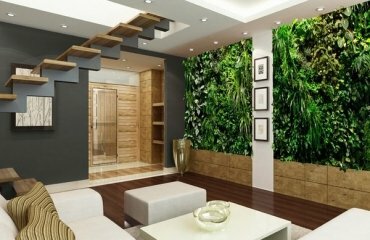 For a small house this is an opportunity to design a guest bedroom and accommodate family members and friends staying overnight.